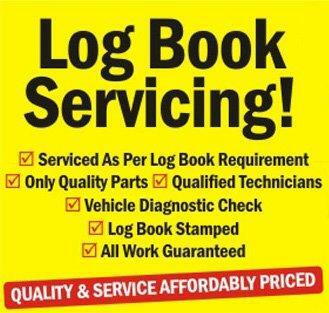 Reliable Car Mechanic & Servicing in Frankston. 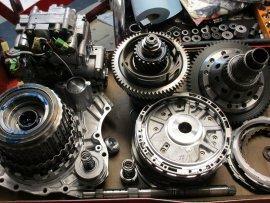 All automatic transmissions are put though a step-by-step procedure. We stock a large range of new and used transmission parts which we supply to the mechanical trade, or those who wish to simply have a go on their own cars. Sureshift Automatics is an Australian owned, locally operated business specialising in car mechanic repair and servicing of all type of automatic transmissions. Sureshift Automatics caters for all makes and models and has interest free terms. We do 4-wheel drives, front-wheel drives, rear-wheel drive, if has an automatic gearbox, we’ll fix it. Private owner or fleet, we ensure you get the best service. Our goal is to ensure that all work is completed right the first time, at the lowest costs possible. 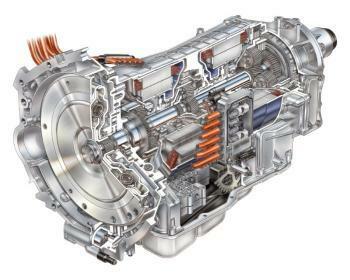 So if you require a transmission service or a quote for a new automatic transmission, give us a call and you will not be disappointed.